Interested in coming to NYC this summer. For, the whole summer? 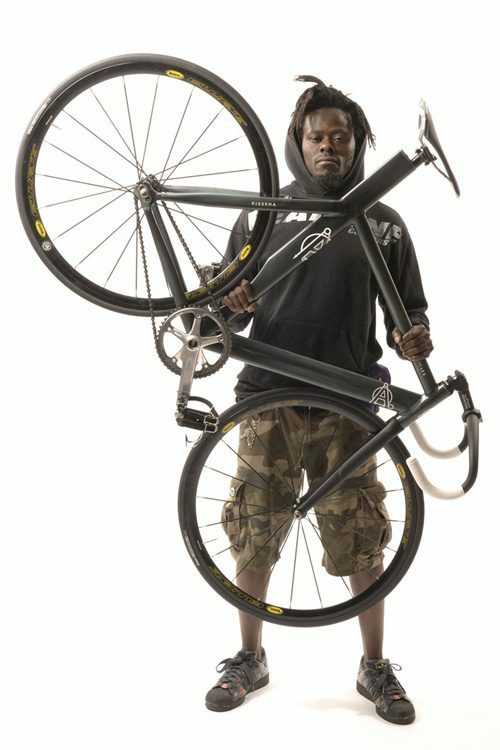 Have a strong background as a bicycle mechanic? Read below and see how you can spend 3 months living and working in Brooklyn this summer. If you’re an experienced mechanic looking to live in NYC this summer, Affinity has the answer for you. Jason is looking to bring someone in from outside NYC to experience the Brooklyn life. You can apply now to the shop. Expect to get paid, based on experience and to fully indulge in what we call “summertime” in Brooklyn. No word on what, if any expenses are covered, so direct all questions to one of the sources below. For more information, hit up Affinity or Tak.